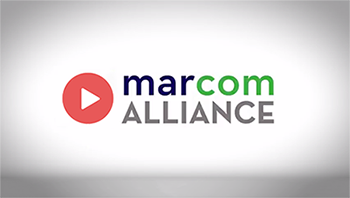 The MarCom Alliance™ is a partnership of owner-led specialty firms acting as one to provide comprehensive services for business, education and nonprofit organizations. MarCom Alliance partners are local, owner-led, best-in-class specialty firms. You get the passion for excellence and personal attention for which owner-led firms are rightly known. Make one call to source it all: strategy, web, content, design, video, social, PR, events and more. You get exactly what you need, when you need it, from true experts doing what they do best. No more vendor management headaches. No more overspending on large agencies that stick you with a junior associate. You get fully managed services from experienced professionals.